Cab-hailing app Uber has revamped its Fleet app in India. The app now comes with a feature to allow fleet owners to connect with new drivers and add them to their network. The Uber Fleet app has been rolled out to a number of new cities in India over the last few months. And according to Uber‘s Head of Driver Product, Daniel Danker, the app is now being rolled out across the country. Danker also said that the Fleet app now comes with an enhanced experience with greater usability. The revamped app also has features that will help fleet owners manage their vehicles and drivers in a better manner, Danker added. Speaking about the Driver matching feature, Danker said that it allows fleet owners to connect with even those drivers on Uber platforms who don’t own a vehicle. These driver-partners will come onboard only after Uber does a verification and fleet owners will be able to see the details of these candidates before they connect with them via the app. He further added that besides India, Sri Lanka, Bangladesh and Latin America also have a large number of fleet owners with a number of cars and there is potential to launch the Fleet app in these regions as well. The ride-hailing app is locked in an intense battle with Ola in India as well as Australia and it reportedly has around three lakh driver-partners in India. Uber saw its revenue from India grow to Rs 21.5 crore, while its net profit was Rs 19.6 lakh in the fiscal year that ended in March 2018. The company has stated earlier that India is one among its top markets and it will remain committed to investing in the country. 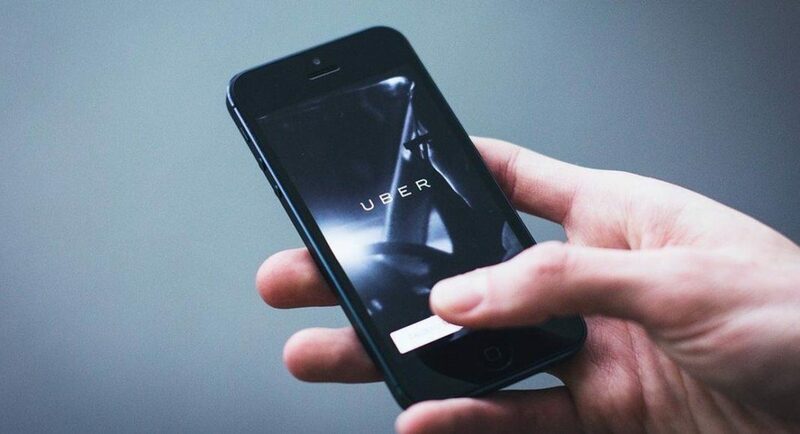 According to Danker, once it launched the Fleet app, Uber found an increase in the operational efficiency of the fleet owners and a reduction in the vehicle downtime. It also observed that driver-partners on its network were completing more number of trips.